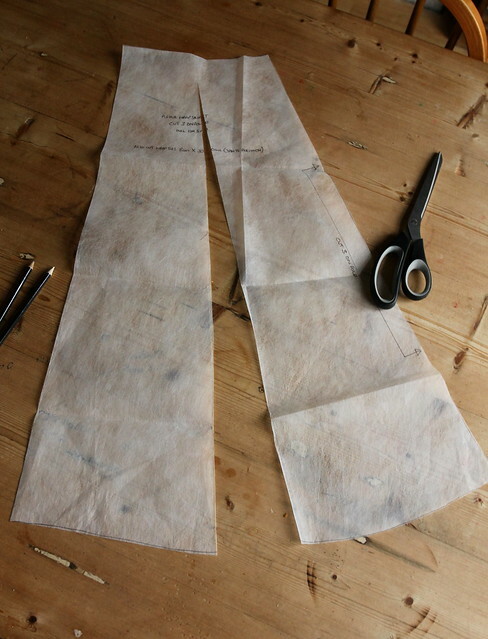 Making your own wrap skirt pattern is so easy. 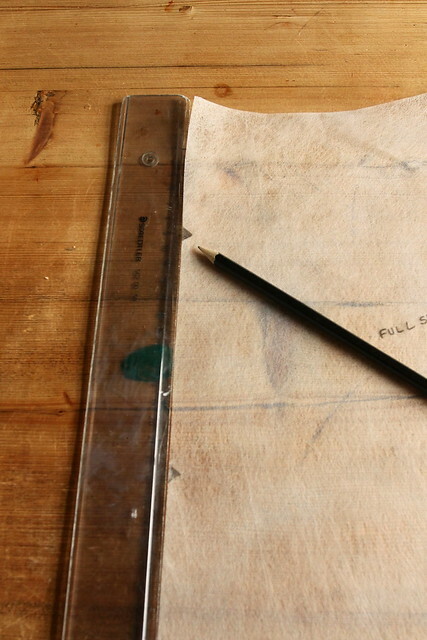 Start by following my basic skirt drafting tutorial. 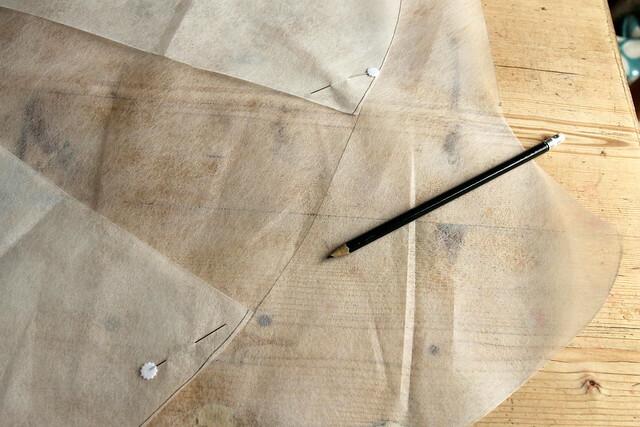 Once you have your basic skirt pattern, there are so many ways you can use that as a starting point for many styles of skirt. Take your skirt piece ( I would use the front piece. 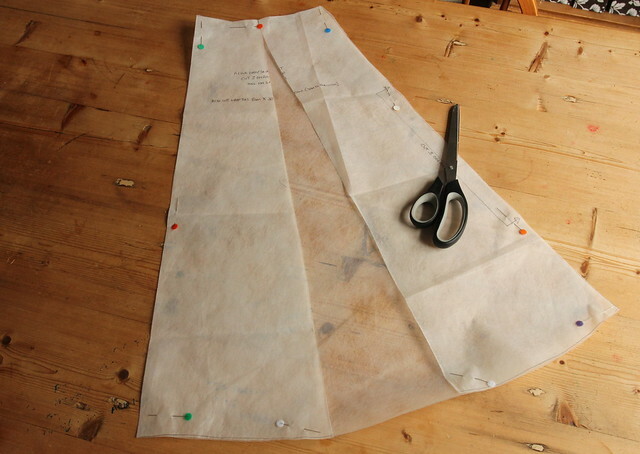 ), and if you are happy with the shape of the basic skirt pattern, there is no need to change anything. Just cut out three pattern pieces instead of the usual two. 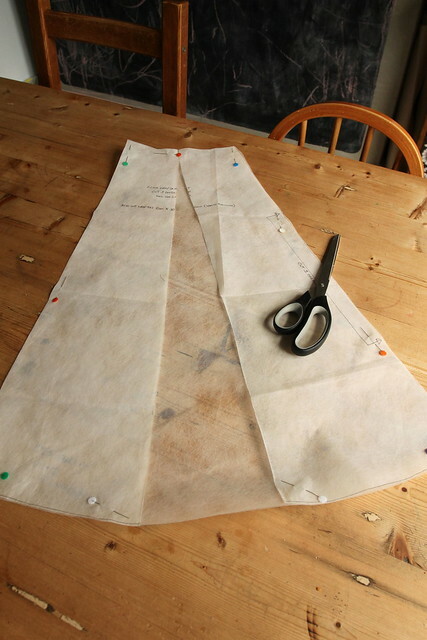 Take your basic skirt pattern piece, and cut up the centre, then spread. 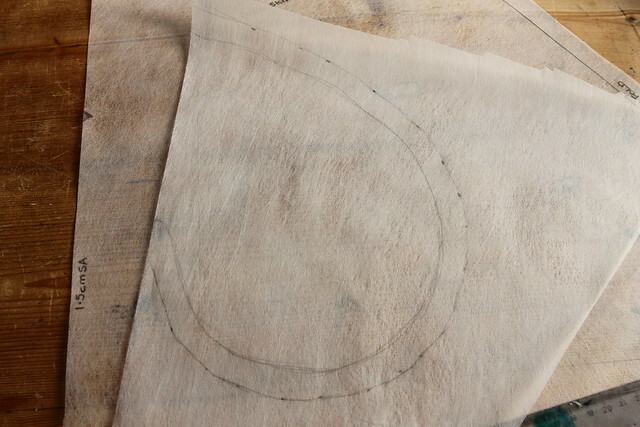 Pin this piece to your tracing paper and mark carefully the curve of the hem. 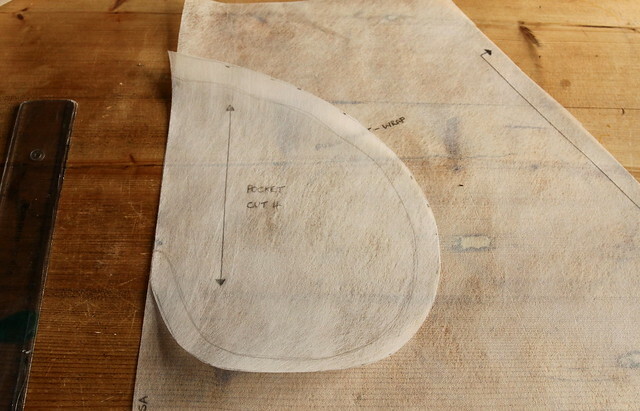 Cut out your new pattern piece. 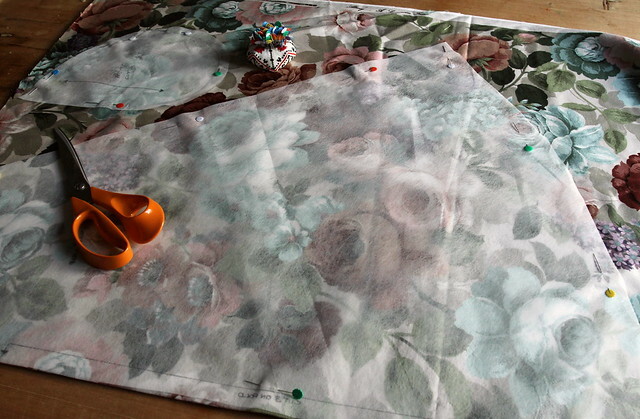 I wanted to add pockets to my skirt, so I marked where I wanted the pockets to be on my pattern piece. 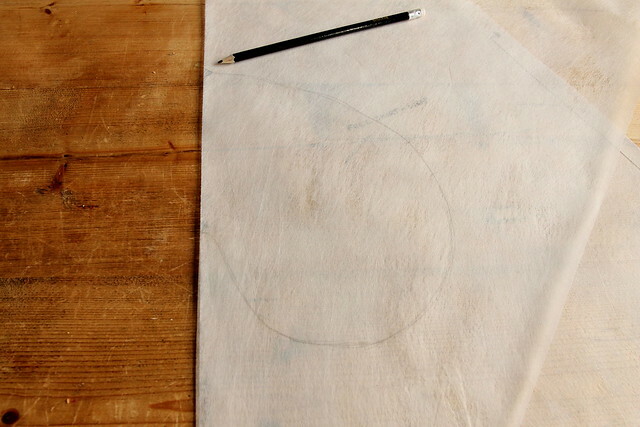 I then lay over an extra piece of tracing paper and drew in my pocket shape to make my pocket pattern piece. 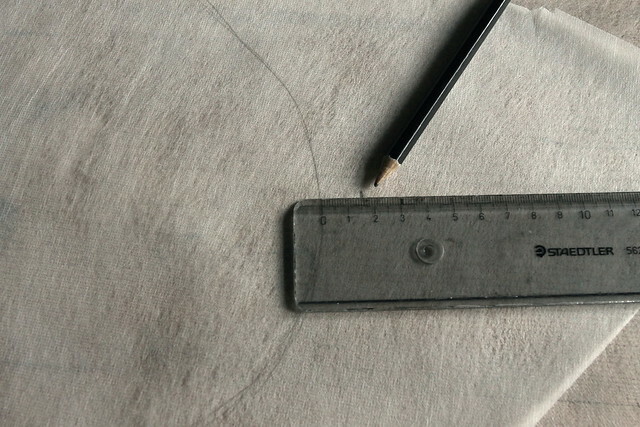 Adding 1.5cm seam allowance after drawing the shape. 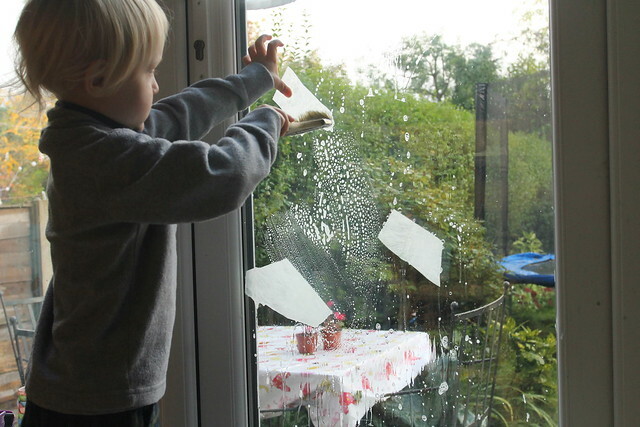 Meanwhile Ernest was busying himself sticking offcuts of fabribaste to the patio doors with soapy water. 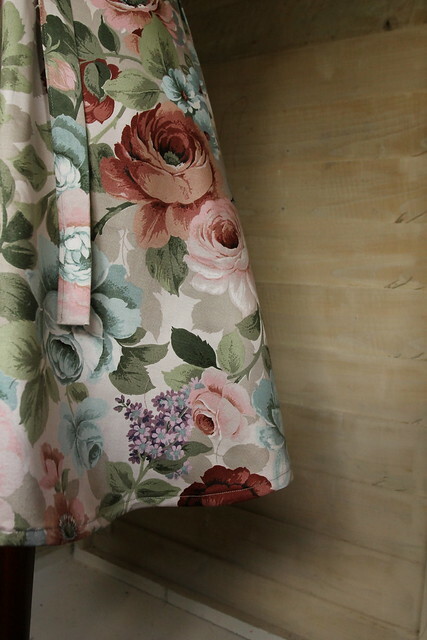 Beautiful skirt Jeanette. 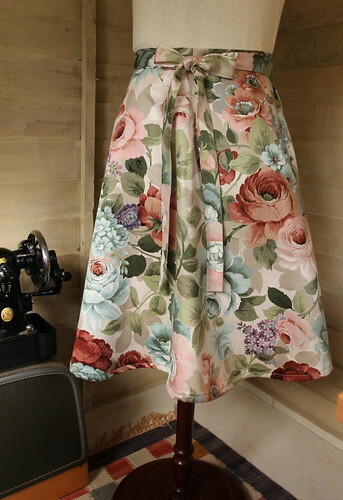 I am hankering after a cord skirt, it would be so much cheaper to make one in my size than buy one. I have to get over my fear of zip insertion lol. 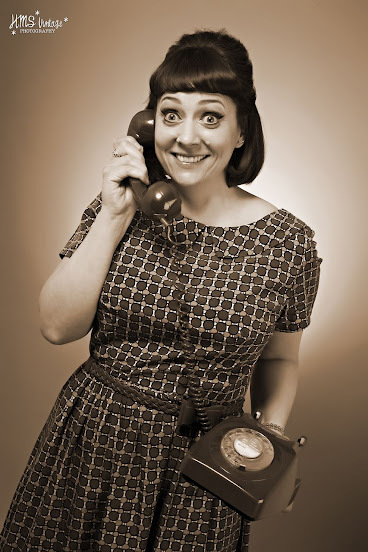 Val, I still hate inserting zips after all these years sewing! 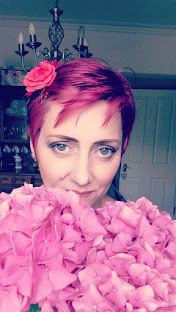 I do it often, but I'm always worried I'll mess it up! 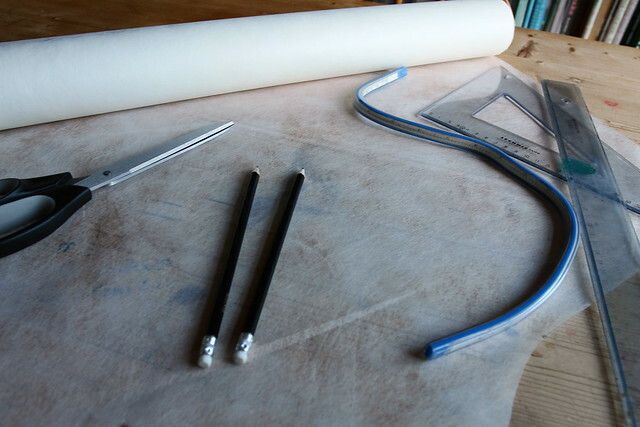 Invisible zips are probably the easiest if you have an invisible zip foot for your machine. I totally agree - rush out and get an invisible zipper foot! 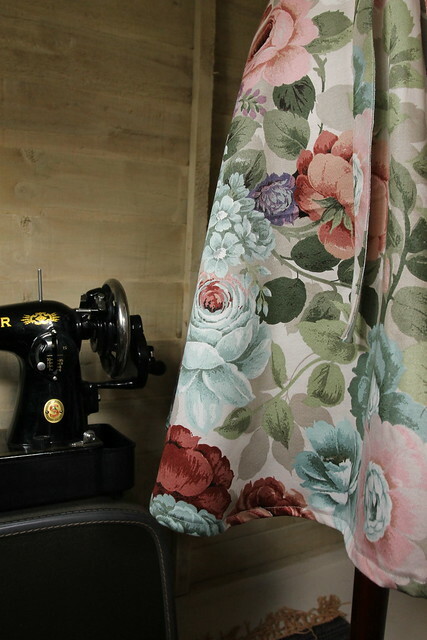 I finally got around to buying one this year after 30-odd years sewing. 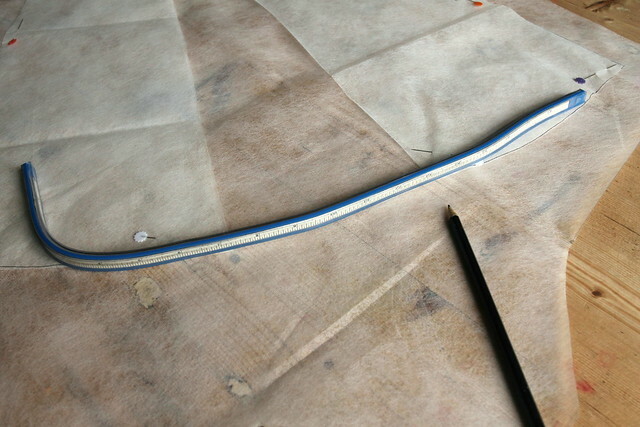 I nearly cried the first time I used it, it was the easiest zip I had ever inserted. 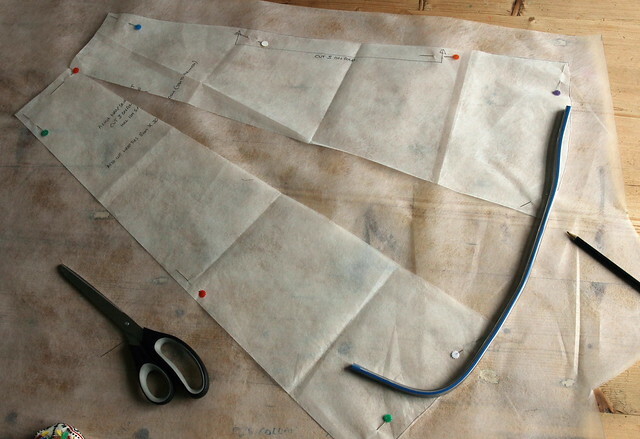 Oh the pain of the memory of all those invisible zips inserted without the right foot!